Looking to rent a property in Al Nakhil instead? A beautiful development located near the coast, Al Nakhil is a multi-purpose project which stretches along the Al Zahir Street. The properties in Ajman are located in an emirate that offers some of the most spectacular views and architecture. There are a few developments in the city that fuse traditional Arab design elements with contemporary decor. 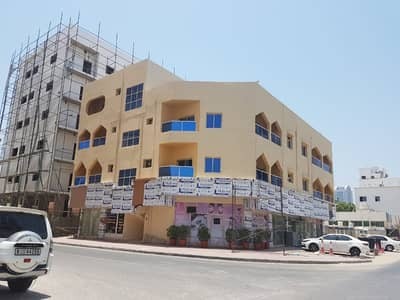 The Al Nakhil properties are available for sale and rent but most of the residential units are for rental while a majority of the properties that are up for sale are for commercial purposes. 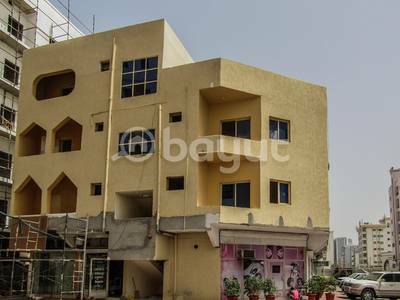 There are a few apartments for sale in Al Nakhil consisting of a single bedroom with a hall and a majlis. The residential units are also facilitated with a security staff, facilities for disabled persons, double glazed windows and a playing area for children. The typical size limit for single-bedroom apartments in this community is around 845 sq. ft. The size range for the Al Nakhil commercial buildings for sale starts at about 1,400 sq. ft. and increases up to 4,400 sq. ft. The modern residential buildings up for sale in Al Nakhil are based on an estimated area of about 4,400 sq. ft. The real estate market is quite subjective when it comes to the price trend of different properties in different communities or developments. 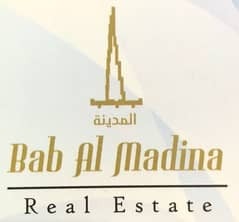 For instance, if one’s interest is in becoming the owner of a commercial building in Al Nakhil then the sale trend suggests that the value of such properties starts at AED 4,500,000 and increases up to 5,600,000 while the average value of most of the commercial buildings in the community is about AED 5,500,000. The cost of the residential buildings is almost the same as that of the commercial buildings whereas a few apartments that are up for sale have a starting price of AED 360,000. Acquiring an extremely attractive position along the Ajman Beach, the community has a number of destinations and locations which are popular among the residents. While the community is surrounded by numerous hang-out spots, Al Nakhil keeps its residents occupied with great shopping centres, luxury hotels, cool cafes and fine-dine options within the community. Homeowners in Al Nakhil love to eat and hang out at the Sports Café Ajman Rumailah, Chenab Restaurant Ajman, Fast Cafeteria and Biryani Plus which is a huge plus-point for many Asians. There are a variety of luxury hotels among which Ramada Beach Hotel Ajman, Sara Hotel Apartments, Al Malika Hotel and Habib Hotel Apartments are the popular ones while residents get to shop at Alam Supermarket, Al Hooth Supermarket and Manila Supermarket. Al Nakhil is a great community with access to the beach as well as all the basic facilities. Most of all, it is incredibly peaceful. One can even consider living in Al Nakhil equal to living at a beach resort as the Ajman Beach Corniche and the Beach Spa are just around the corner. The properties also offer easy transportation: Sharjah International Airport is only 15 kilometres away while Dubai is only a 20-minute drive away. Recreational activities near Al Nakhil properties include Shati Al Almaas Jetski Rentals and Yacht Monument that are in close proximity to the Pearl Beach Tower. I am looking for Properties for sale in Al Nakhil, Ajman, UAE. Please let me know about any suitable properties you have. Thank you.